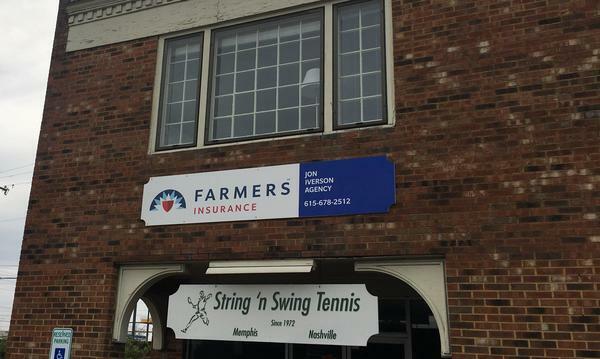 As a longtime resident of Williamson County, I'm proud to serve Brentwood as your local Farmers® agent. 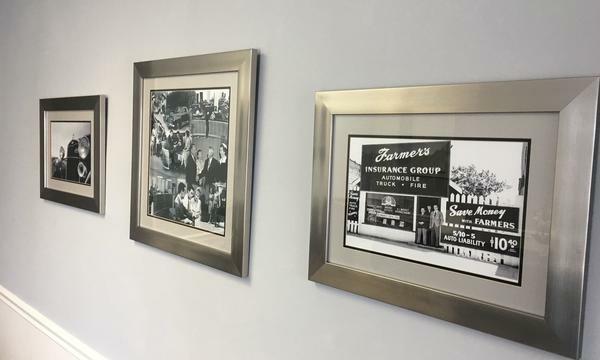 With over 20 years of experience in the insurance and financial services* industry, we pride ourselves on providing outstanding customer service and ensuring each client is educated on the coverage options to suit their specific needs. 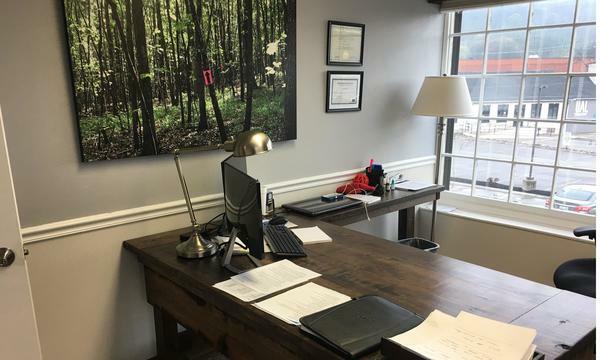 Located right off Highway 65, near Old Hickory Blvd, my agency will ensure this process is straightforward and personalized to help you select the most comprehensive, cost-effective solution. I have the knowledge and skill-set to help you better understand your coverage options--whether that's auto, home, commercial and more. 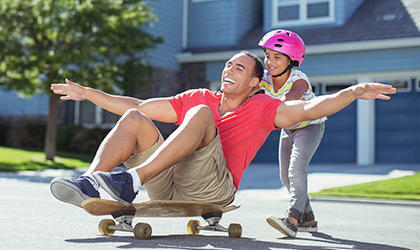 Give me a call at (615) 678-2512 and I'll be happy to answer any questions you might have. 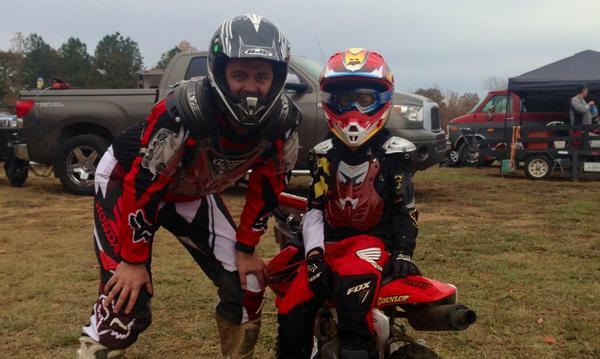 Proud member and weekend dirt bike rider with Middle Tennessee Dirt Riders! As a dirt bike enthusiast I'm proud to be a member of MTDR and enjoy monthly rides in middle Tennessee. 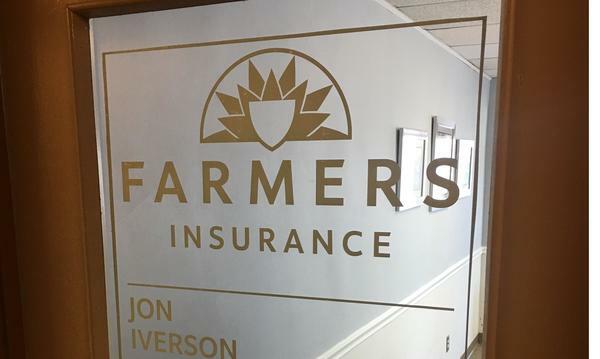 When most people think of Farmers, they think of an insurance company with a reputation for stability and service. 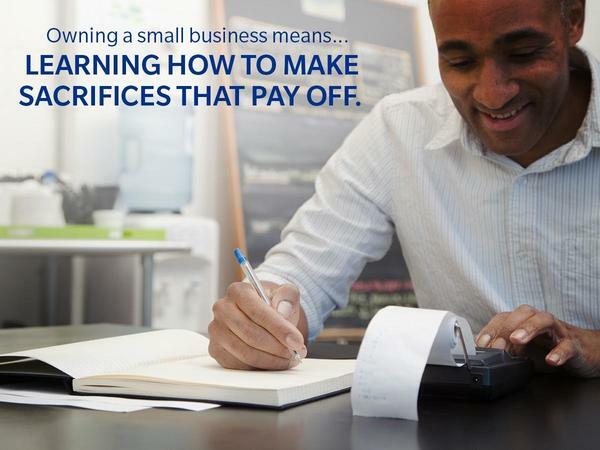 At Farmers Financial Solutions® we apply those same principles when helping families and business owners toward their financial goals and objectives. 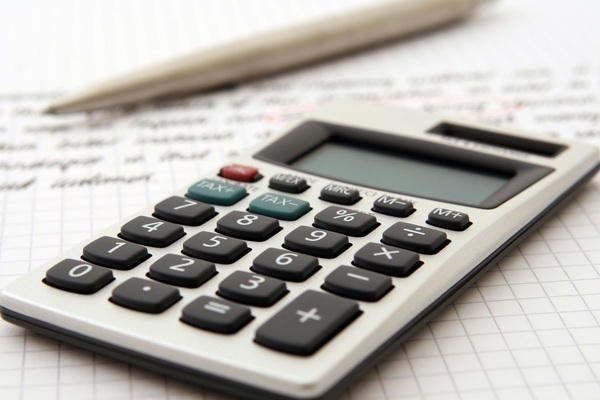 We are proud to help clients with 401k rollovers, IRAs, college savings, and more! 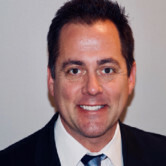 Jon Iverson was very profession, friendly, knowledgeable, very detailed and patient. He gave me the information that I requested in a quick turn around of time, he was available to answer and take my questions every time I called him and he provided great insight regarding the best insurance options to best fit my family needs. I am thankful for his professionalism, expertise and support. 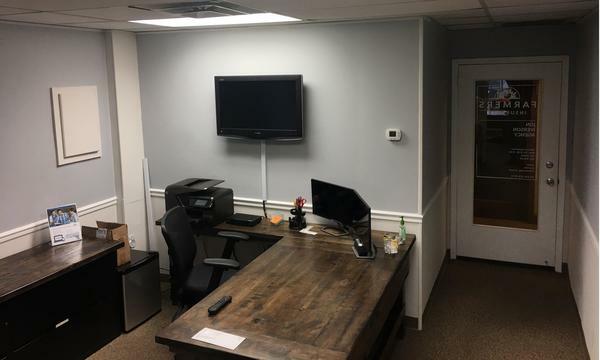 Jon Iverson did a great job explaining the various alternatives and pricing for a policy for our new home in Tennessee AND a policy for the two vehicles that we will be bringing with us. Very helpful and very responsive! Thank You Mel! It's a pleasure working with you! Jon went Above and beyond ! A very knowledgeable agent. Polite and he met my needs. I was extremely impressed with Jon. He was kind, understanding with my experience with another company and gave me all the time I needed to give me a policy that will work for me at a price I can afford. It's my pleasure to work with you Dorothy! Explained everything in words that I could understand. Made the experience great! Jon provided excellent support and communication during the process. His correspondence was professional and his response time to my specific questions was always prompt. 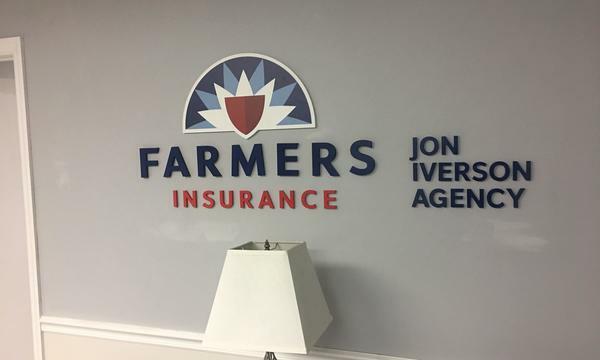 I look forward to working with him for all my insurance needs. Thank you Rob & Dawn! Jon is just the best...love the attention to detail and communication. He actually makes insurance fun. I feel confident I have the home and car car I need. Jon explained everything in detail. I was very pleased with the interaction we had has agent and client. Linda...It's great to work with you! Jon made the process of me changing to Farmers such an easy one. He has great customer service! Thank you! 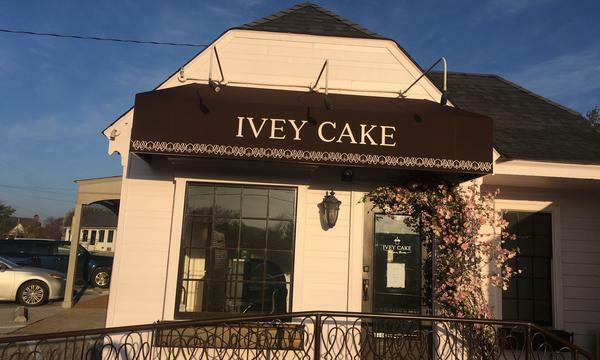 We are in the adjacent building to the famous Ivey Cake. Weekend Trail Riding/Camping...yes, the bikes are insured. 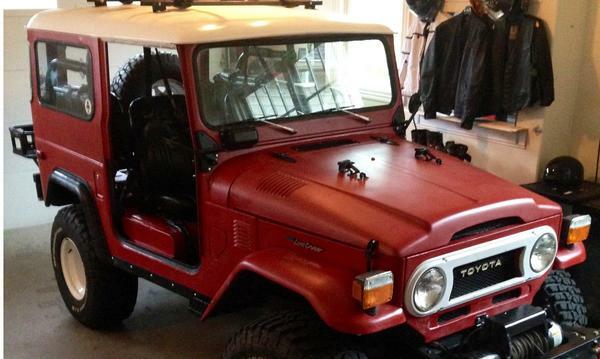 When weather permits.. the 76 FJ40 comes to the office. 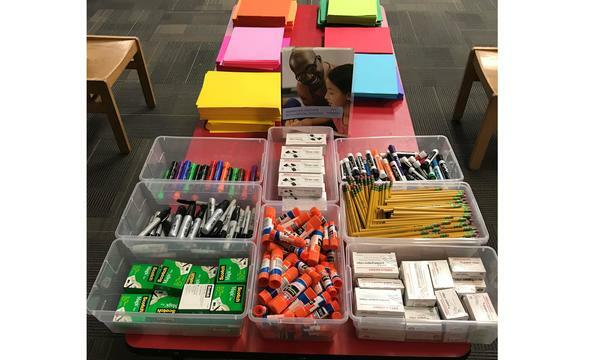 We love giving back to our local teachers! 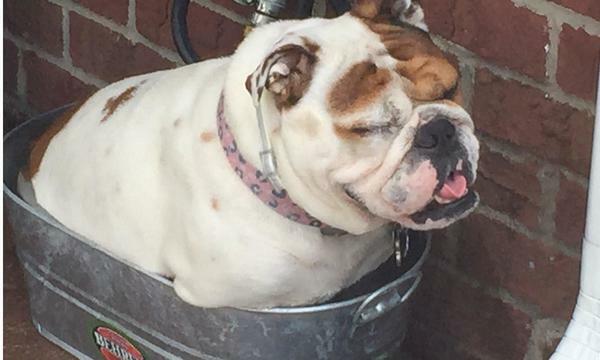 Come by and meet Rosie. 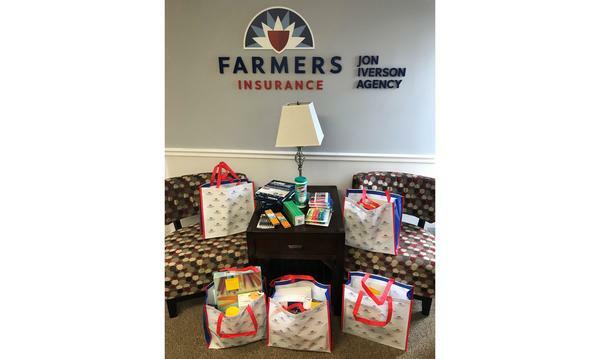 We enjoy helping out our local teachers! 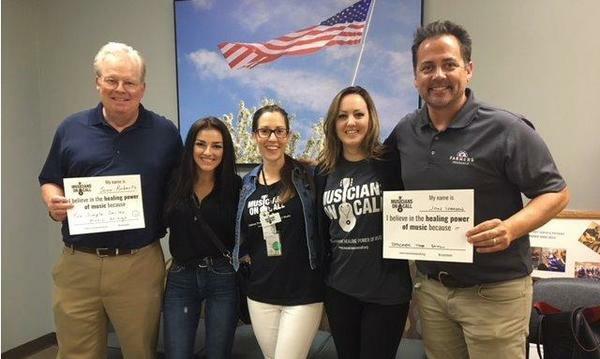 Honored to volunteer with "Musicians on Call" .